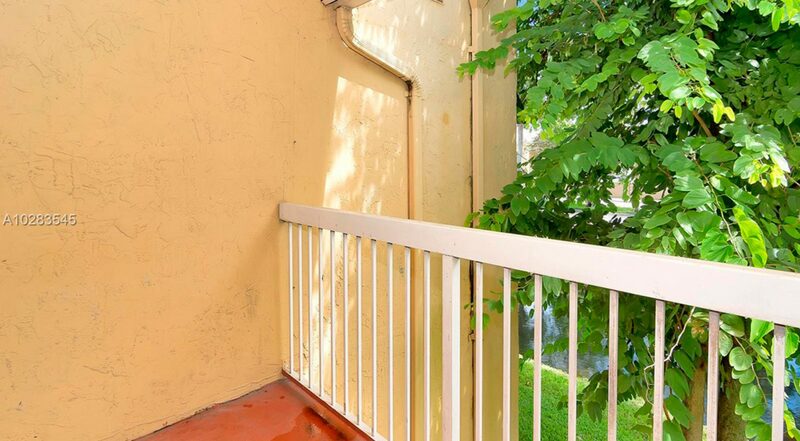 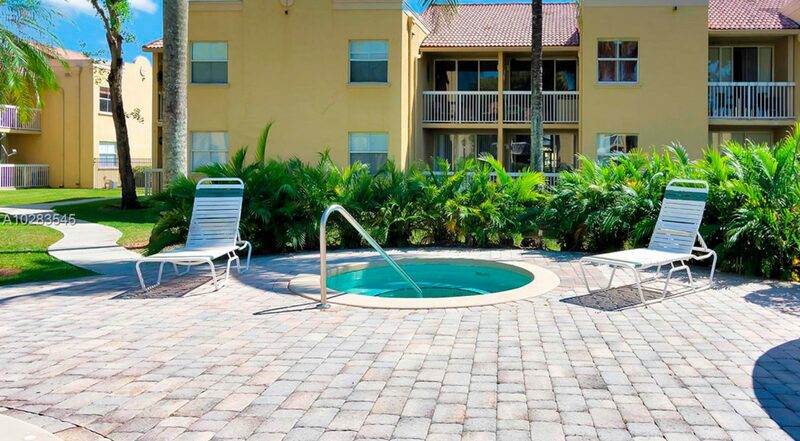 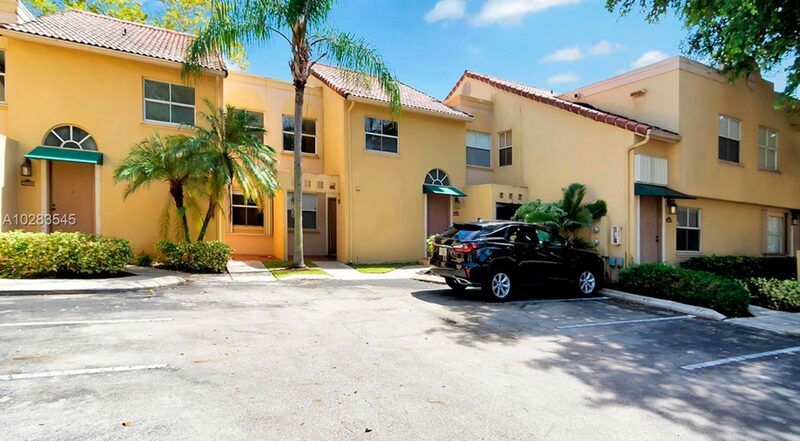 Gorgeous apartment townhouse style in impeccable conditions. 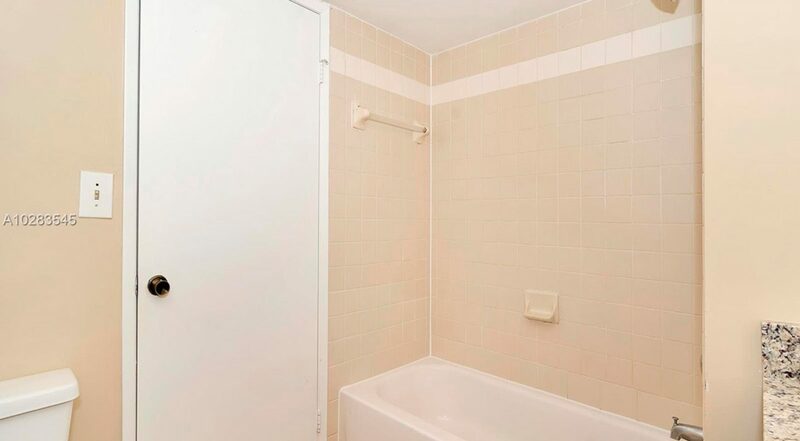 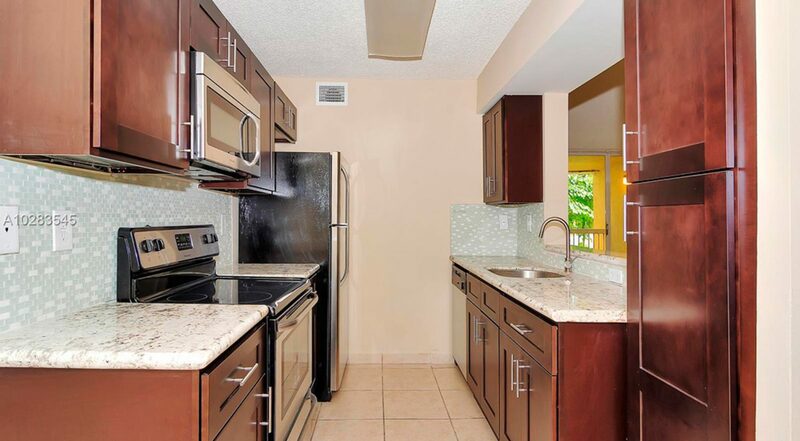 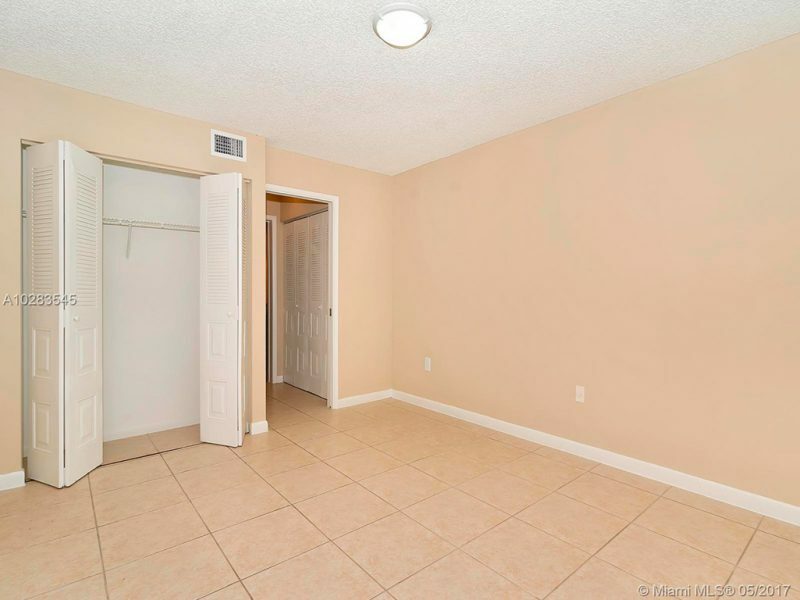 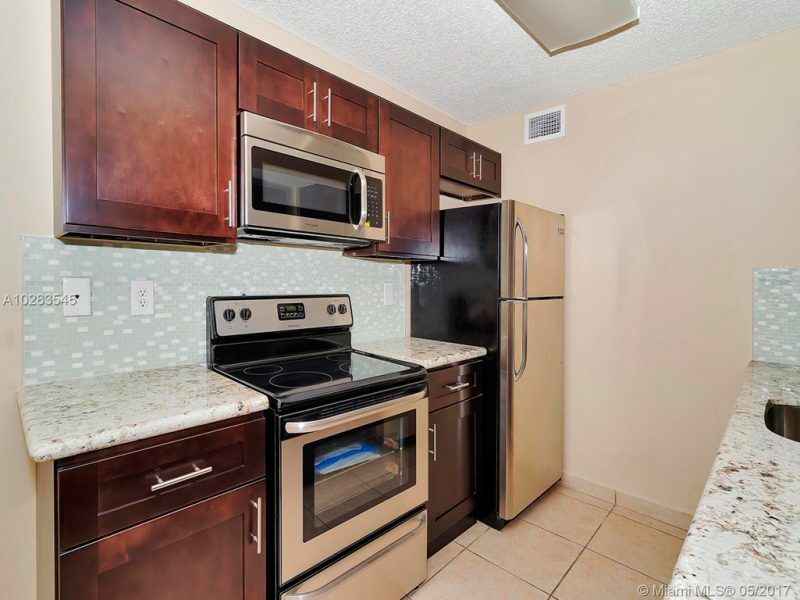 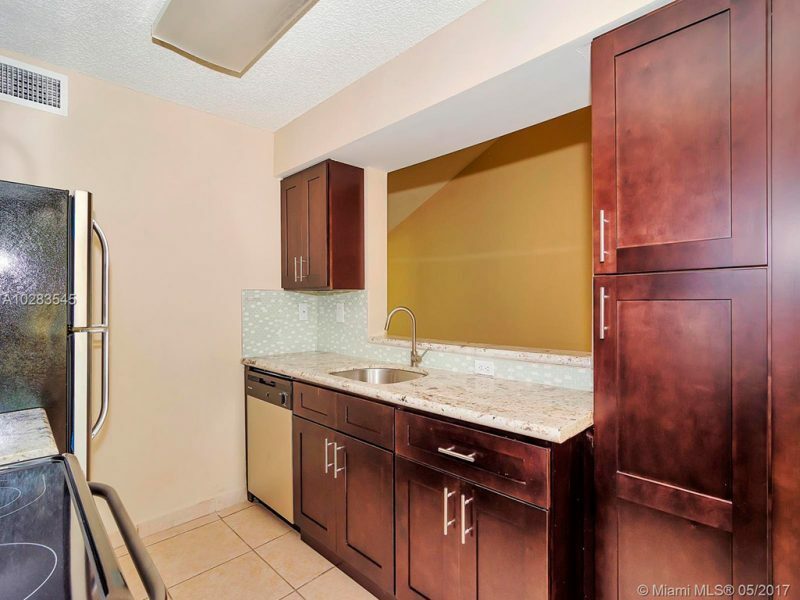 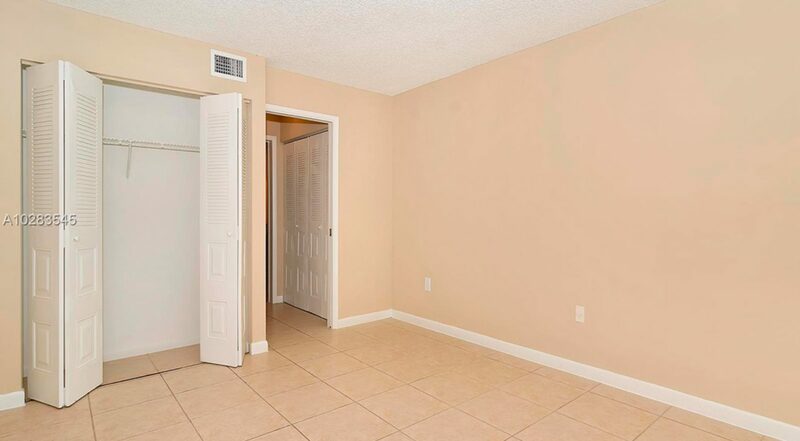 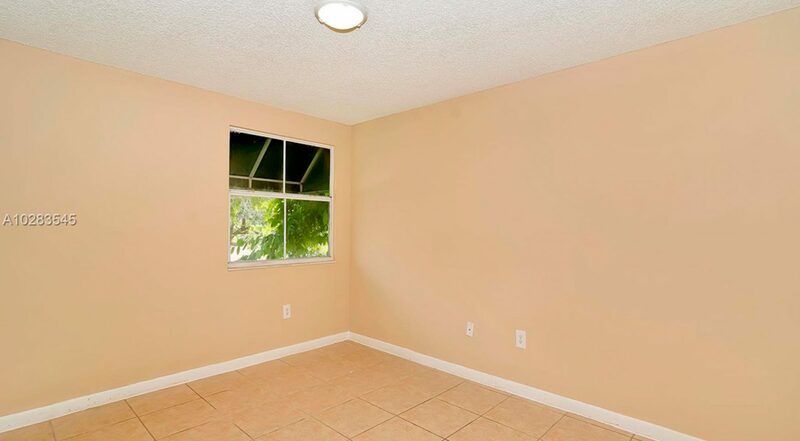 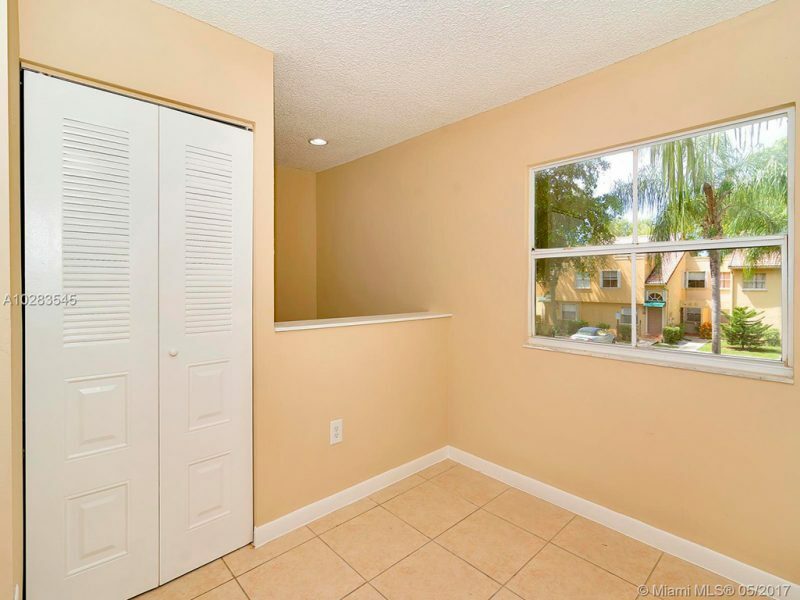 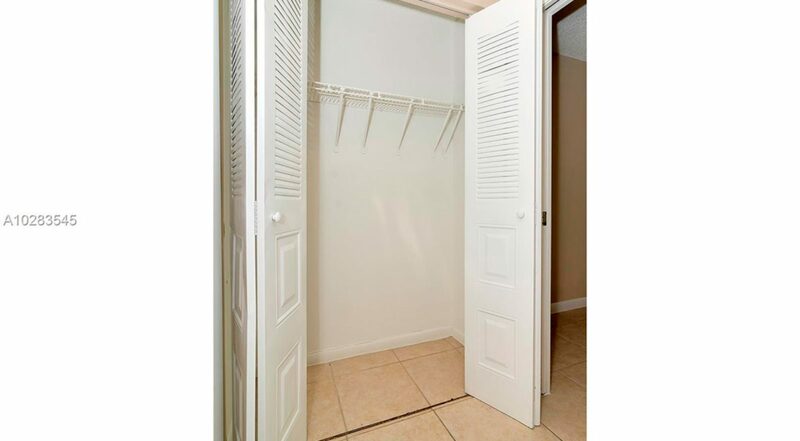 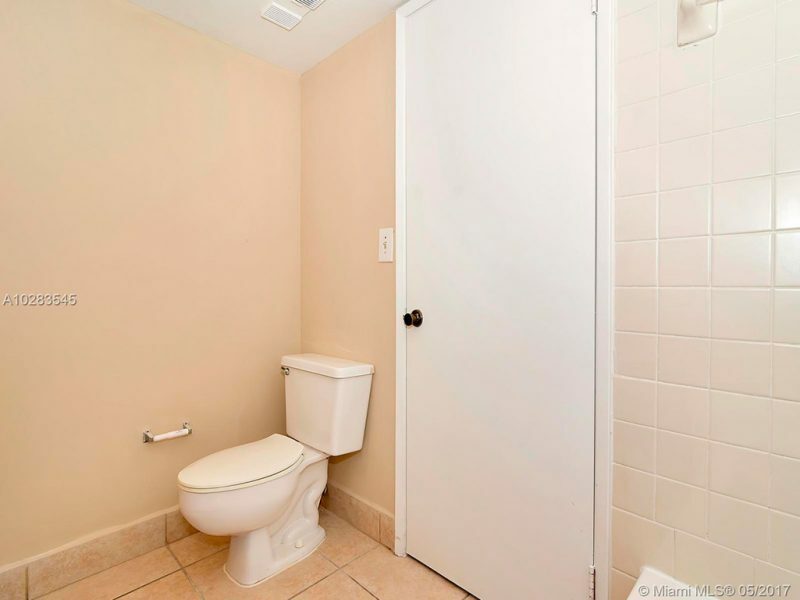 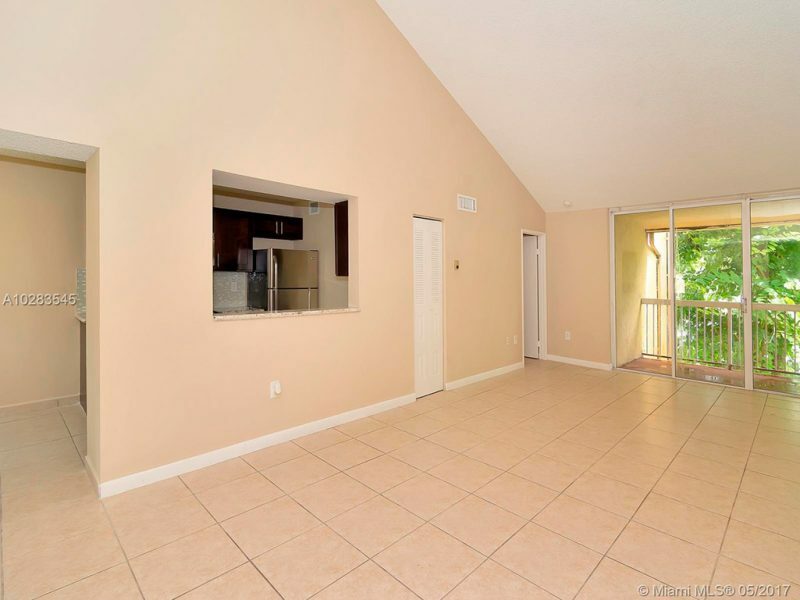 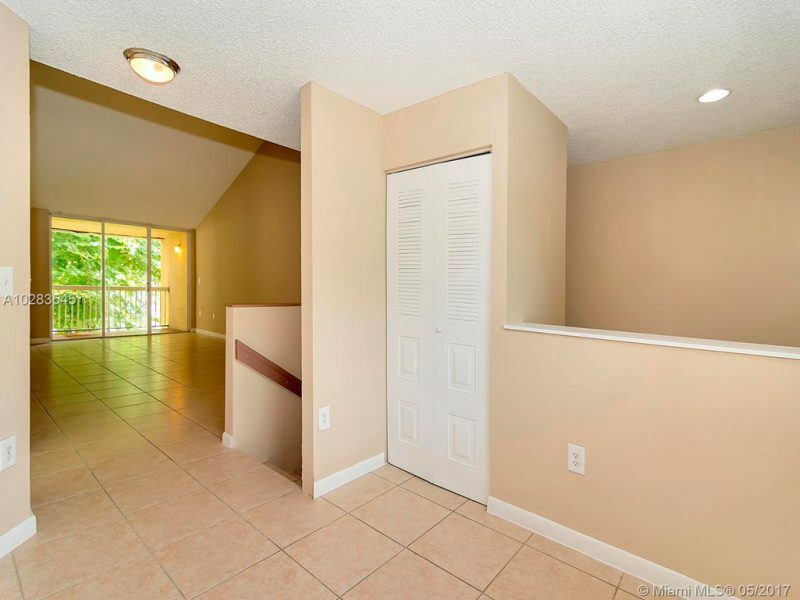 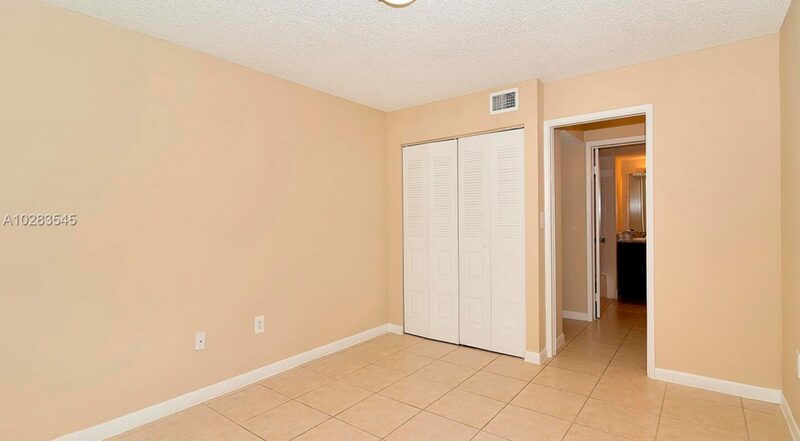 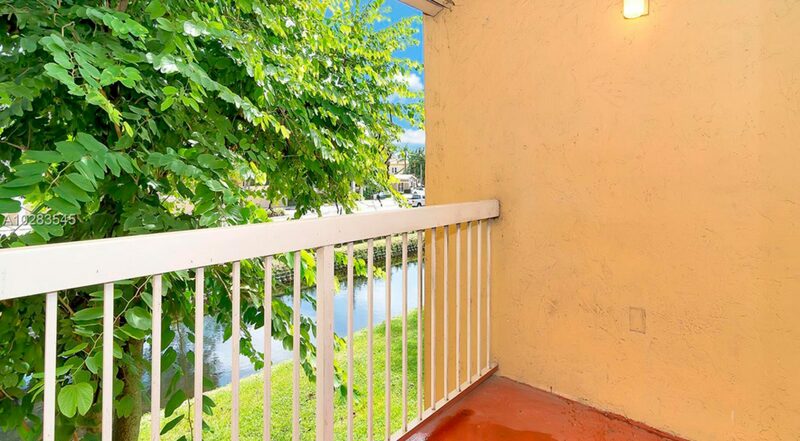 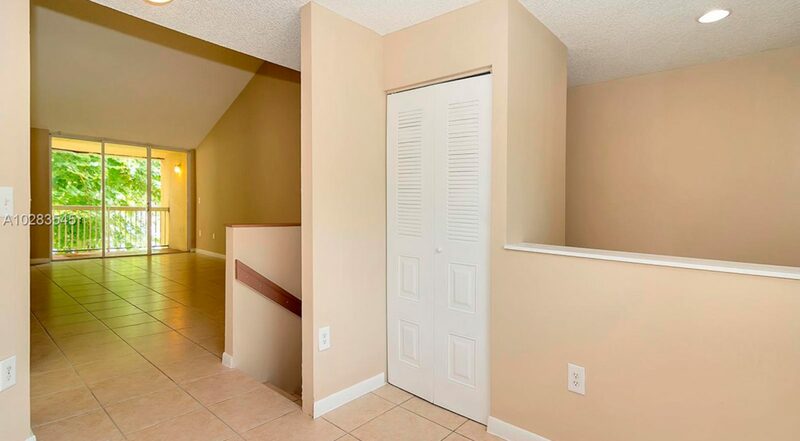 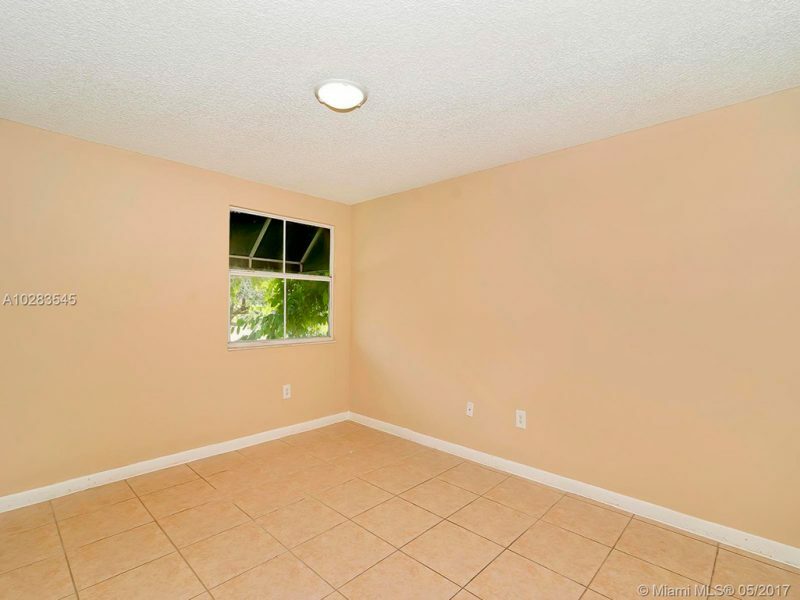 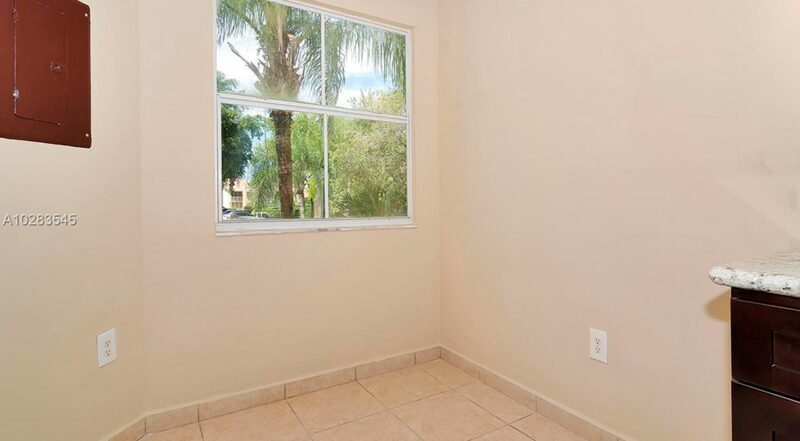 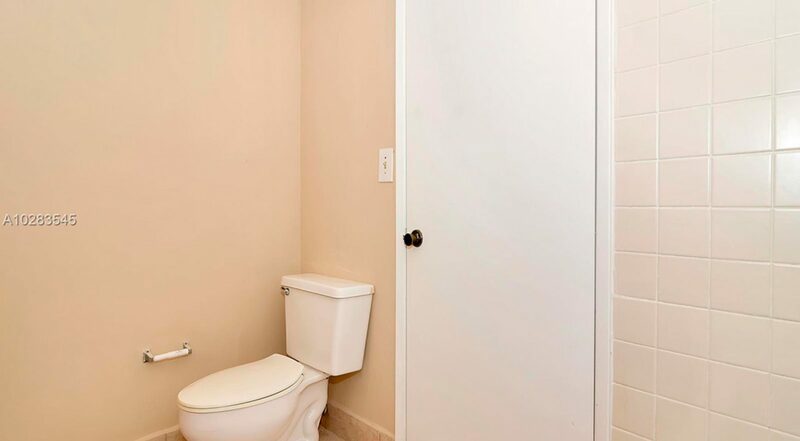 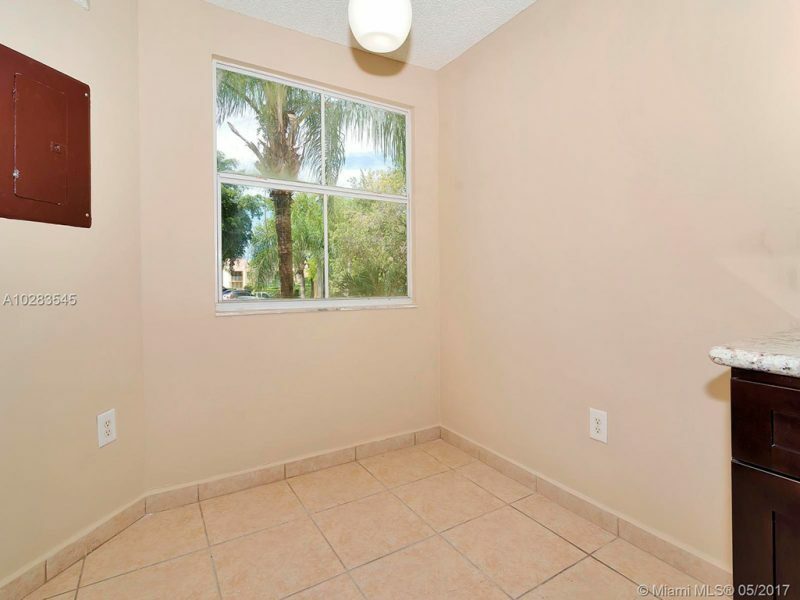 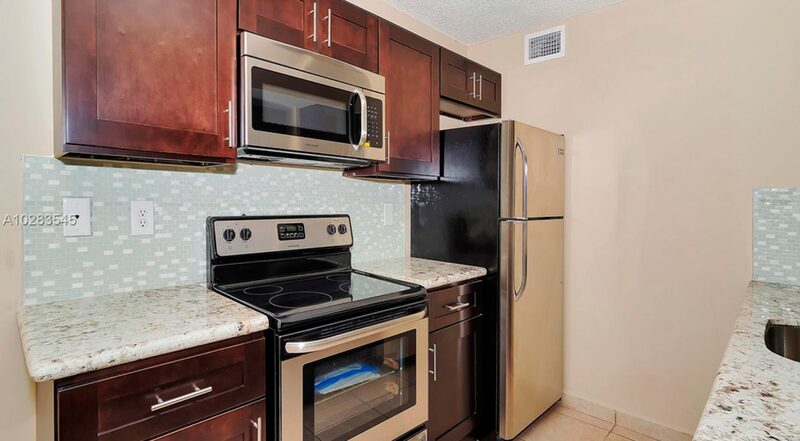 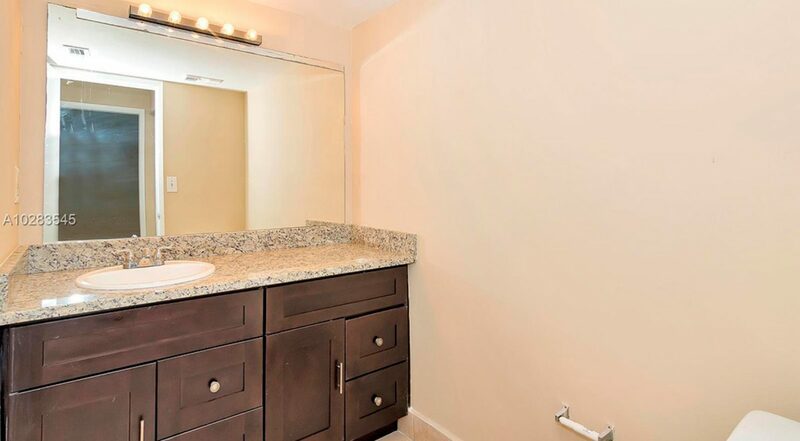 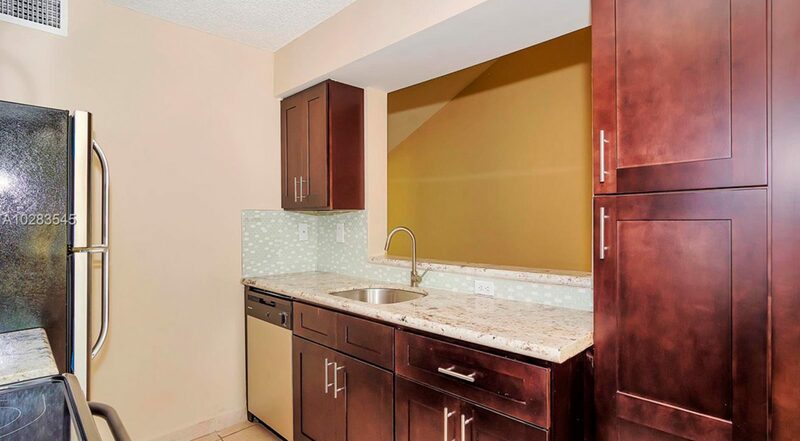 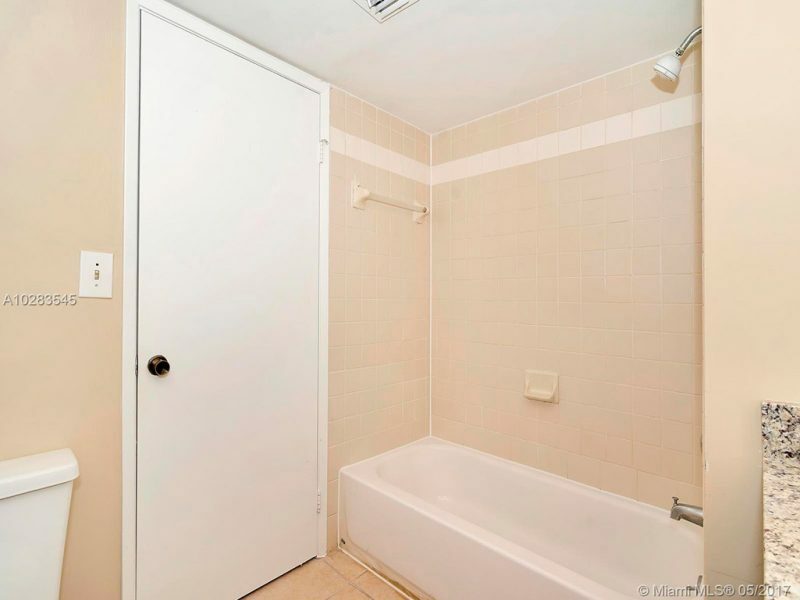 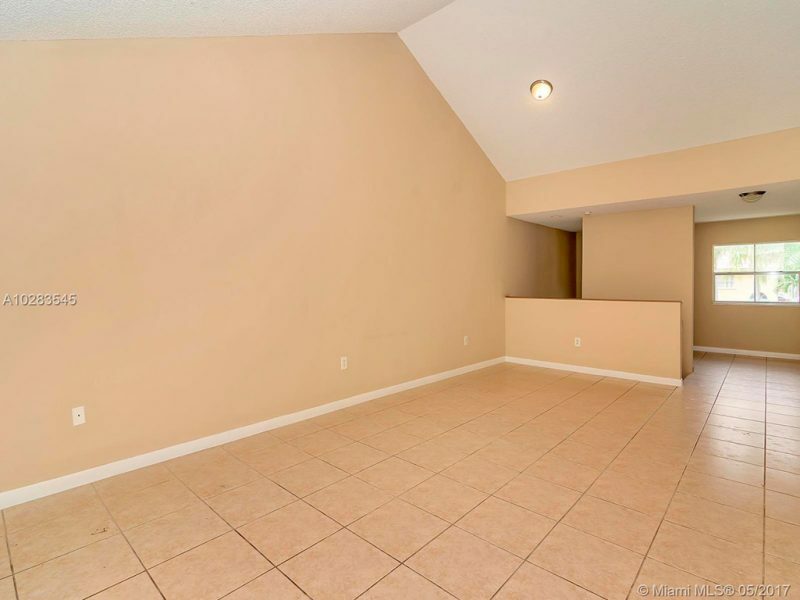 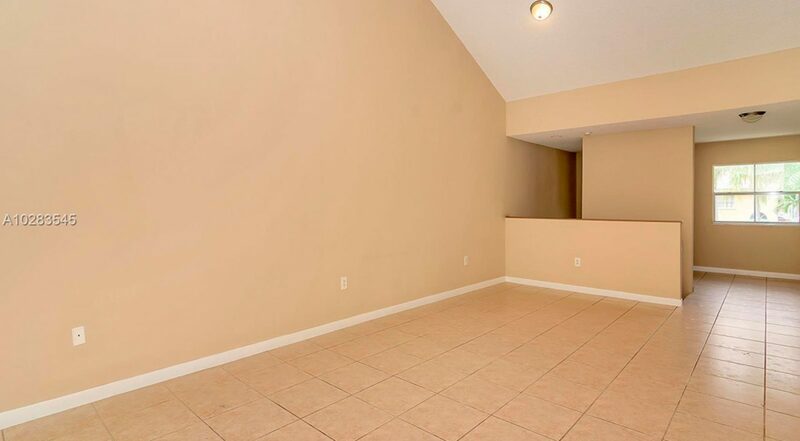 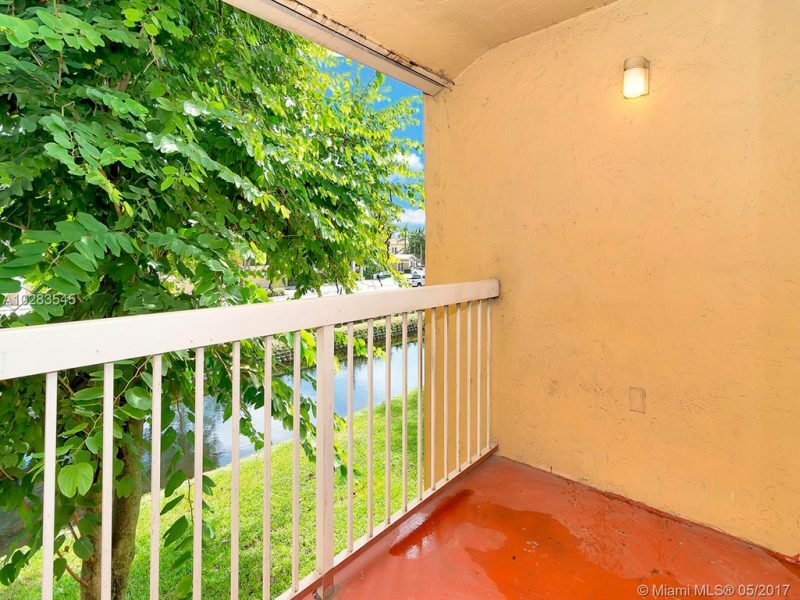 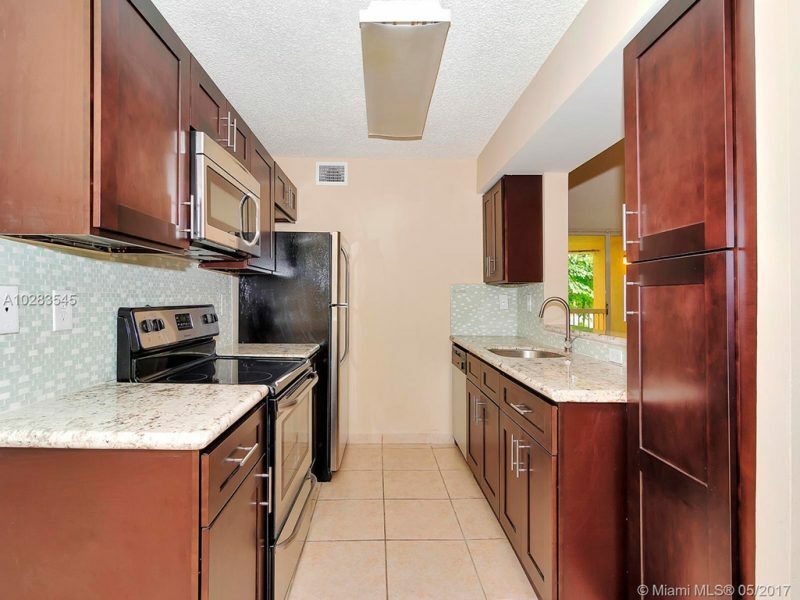 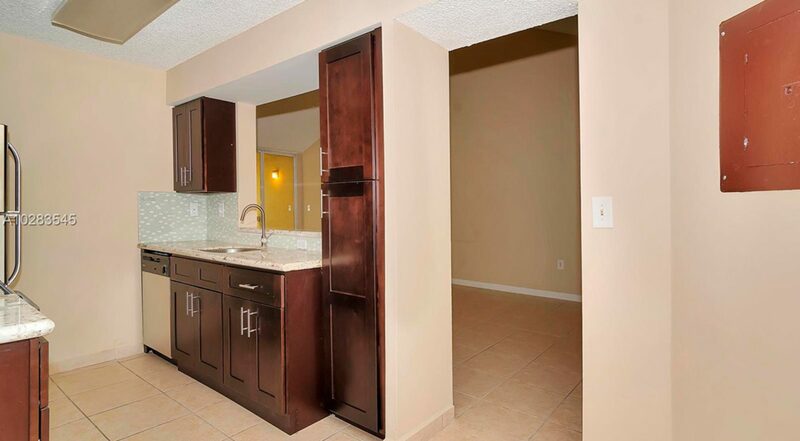 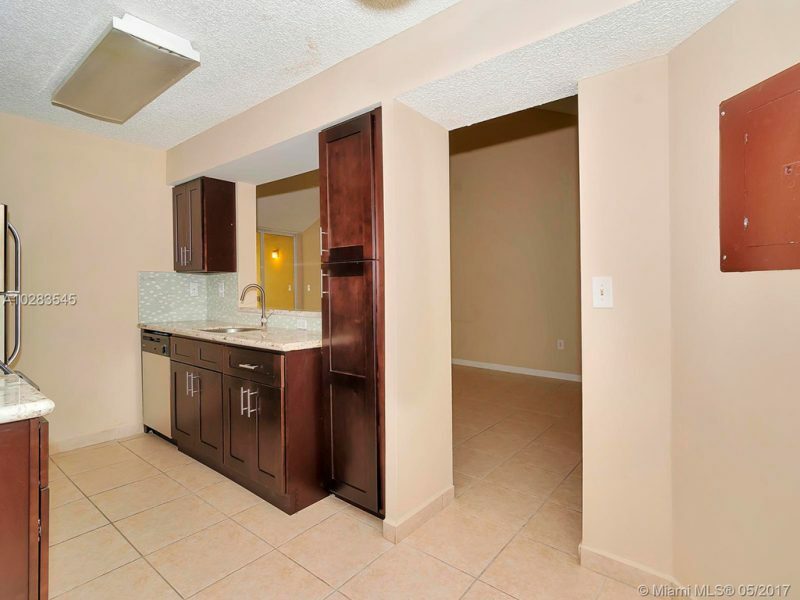 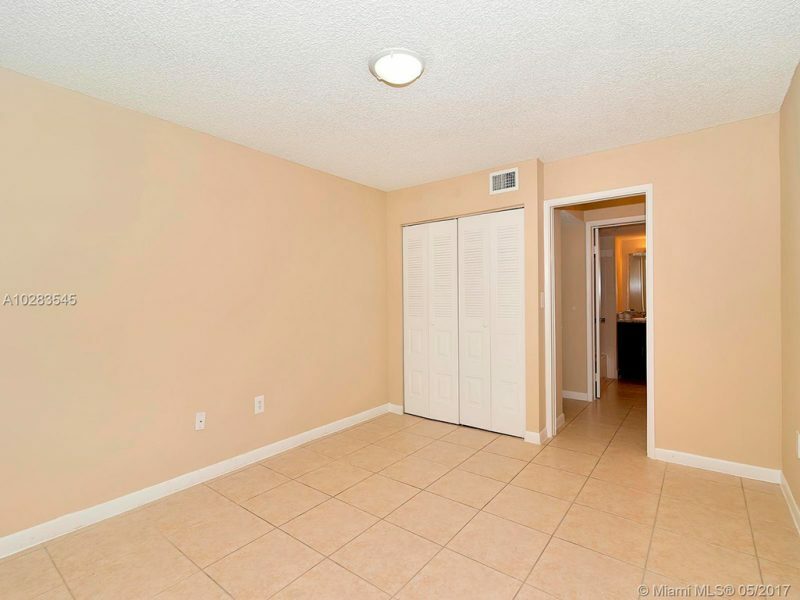 Freshly painted, ceramic tile floors throughout, spacious living-dining room plus den, updated kitchen with exquisite taste and brand new stainless steel appliances, balcony, a lot of closets and central air. 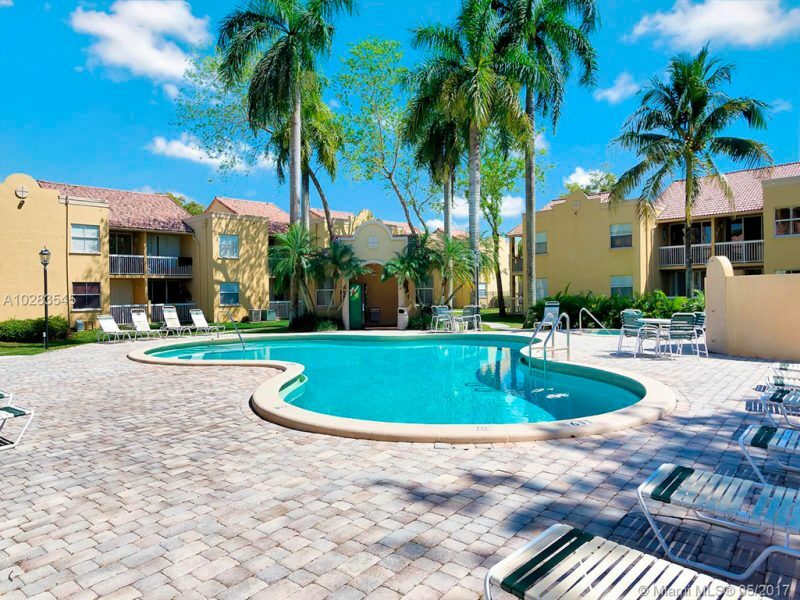 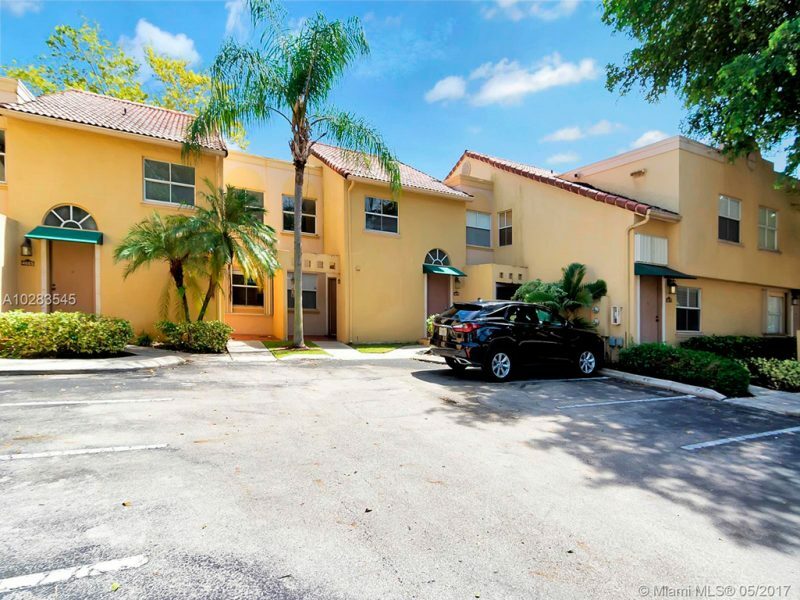 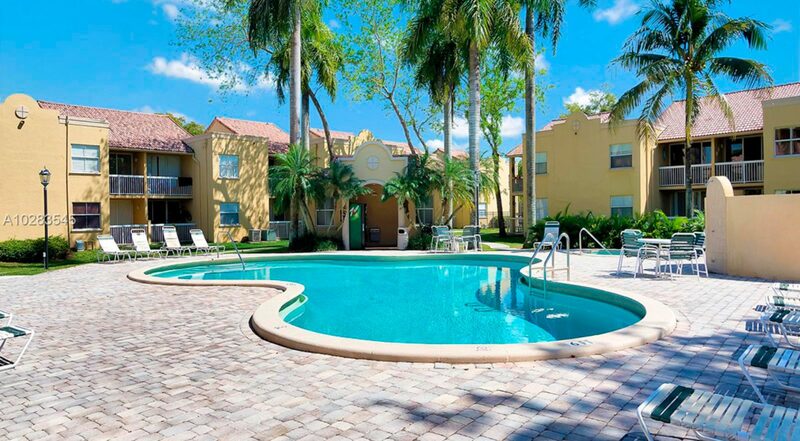 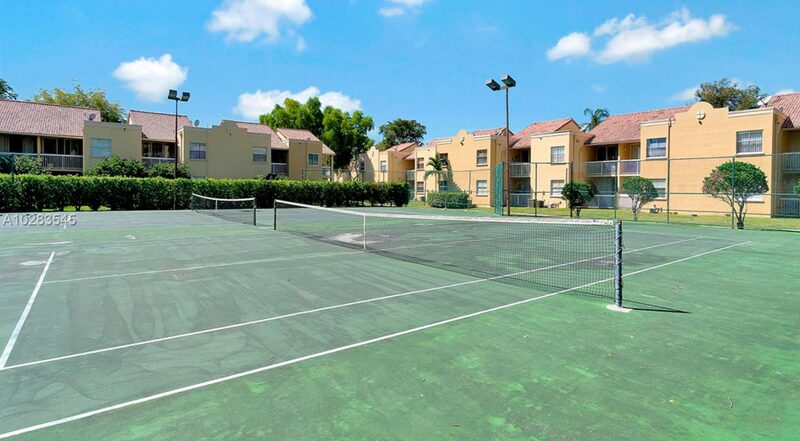 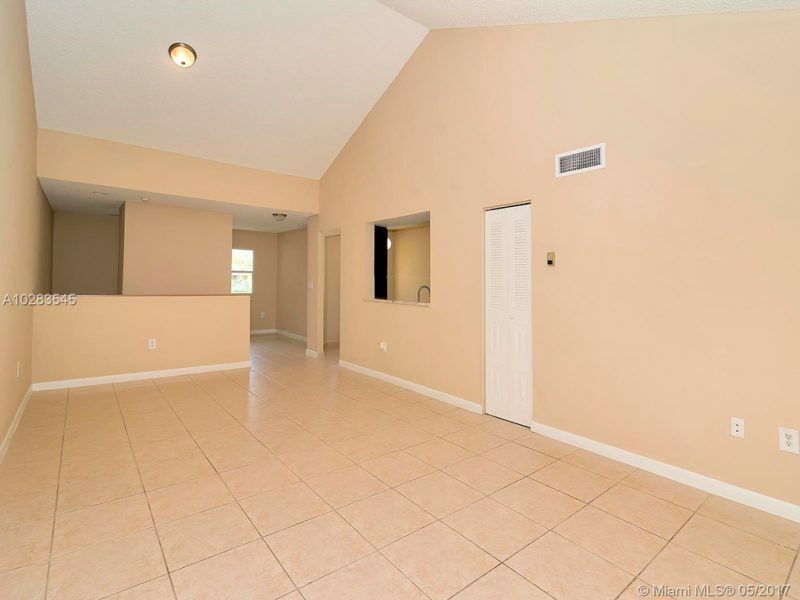 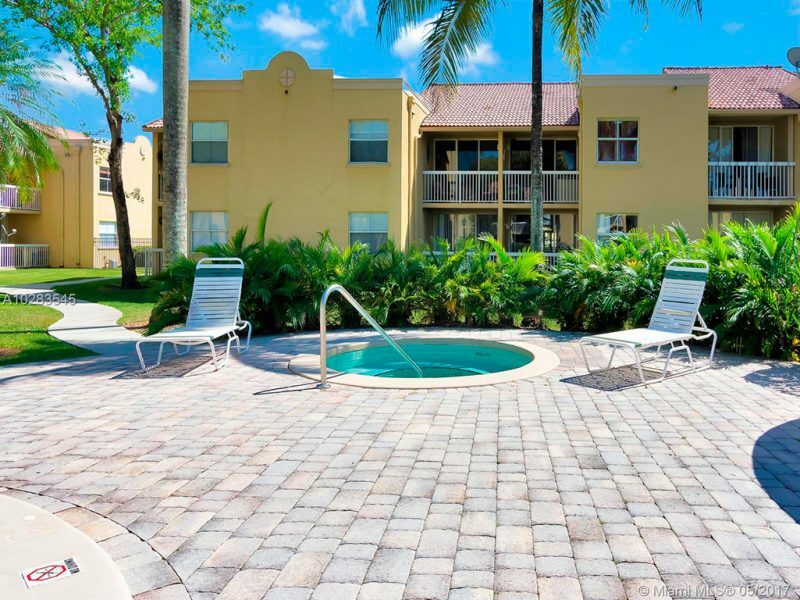 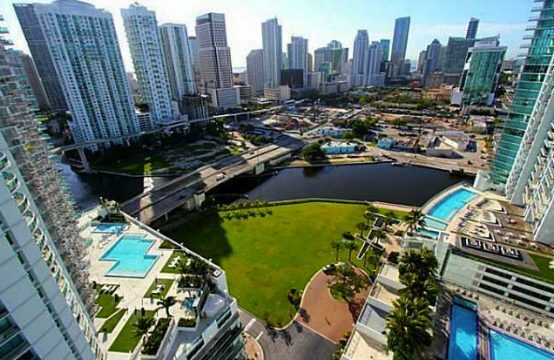 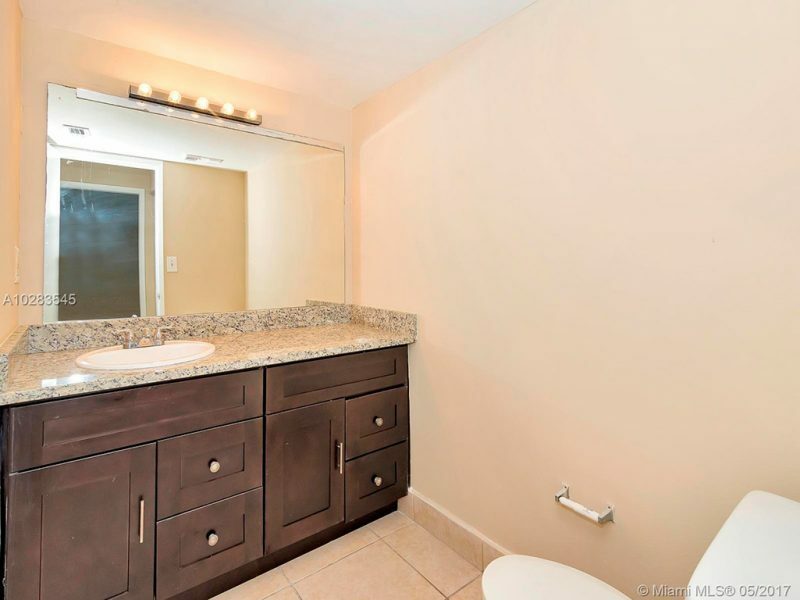 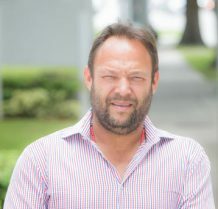 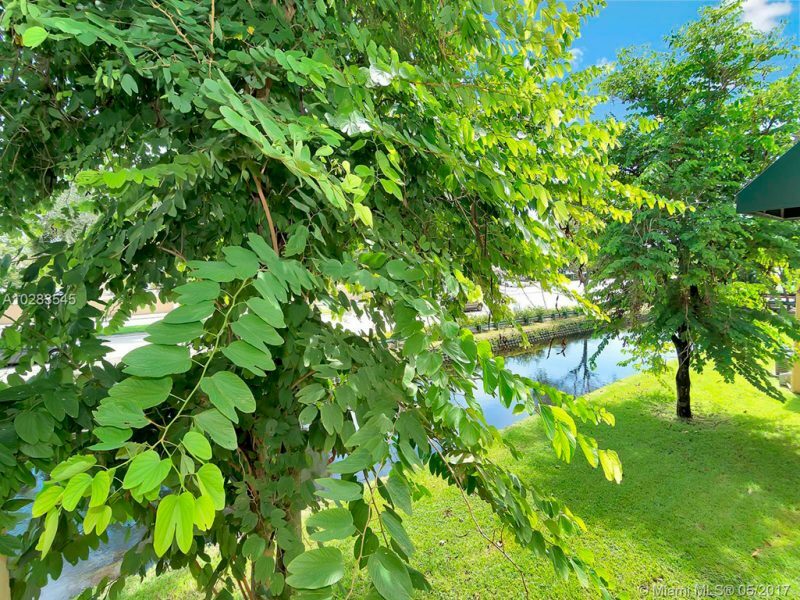 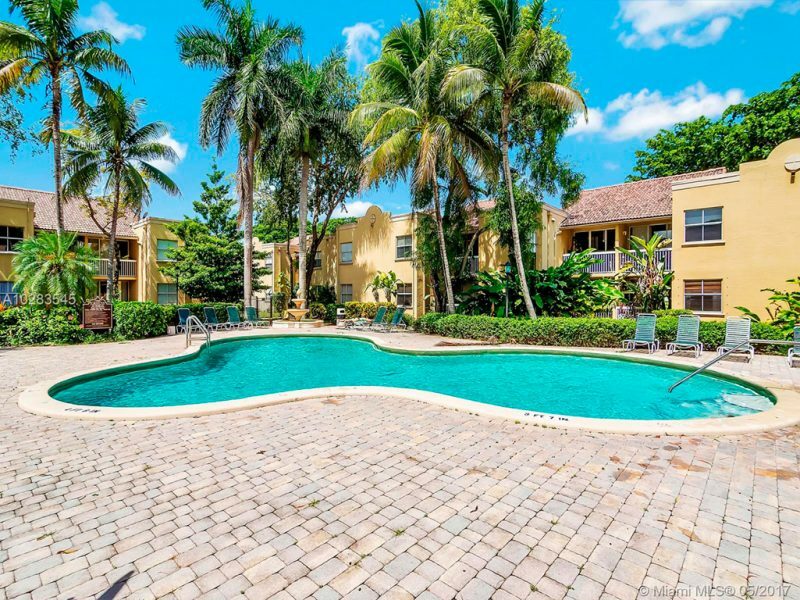 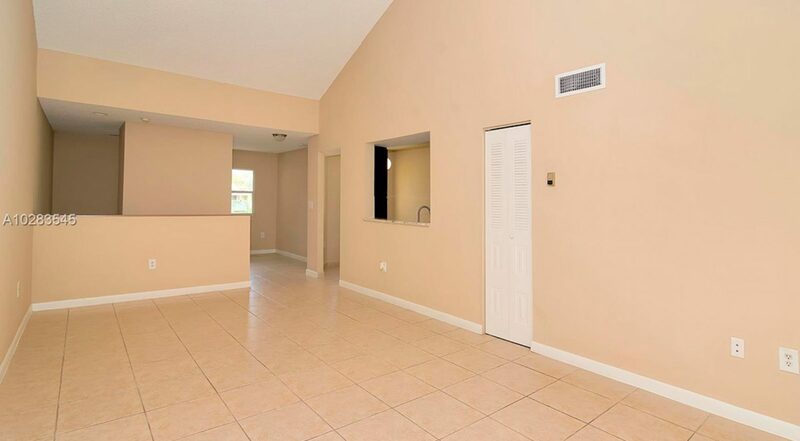 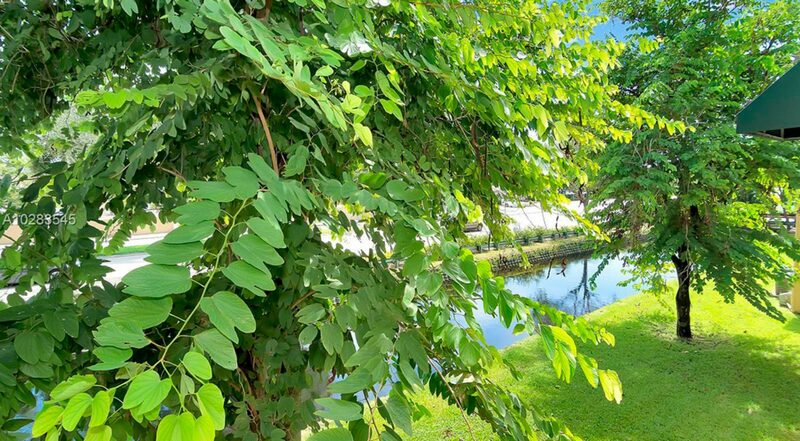 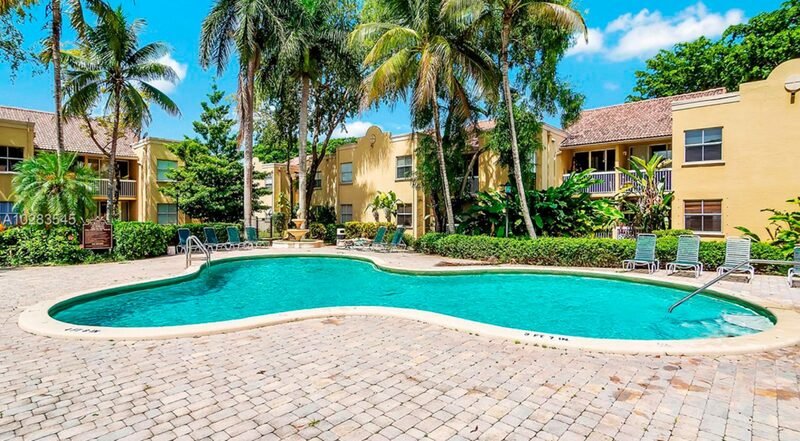 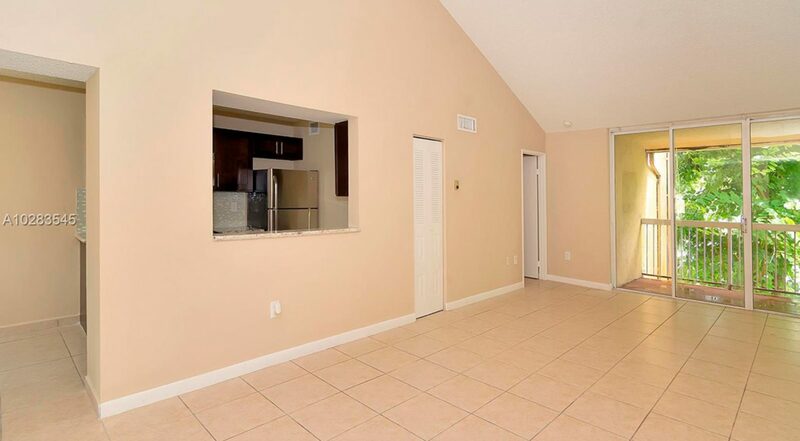 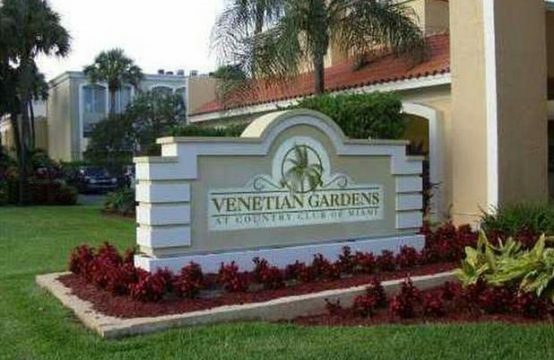 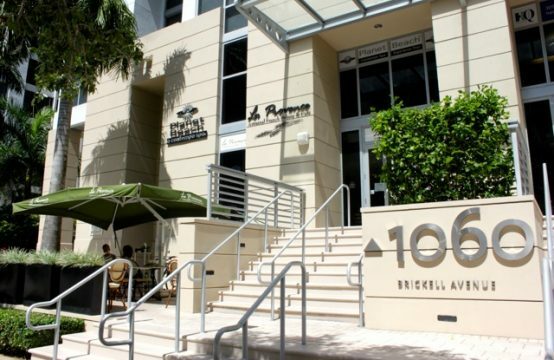 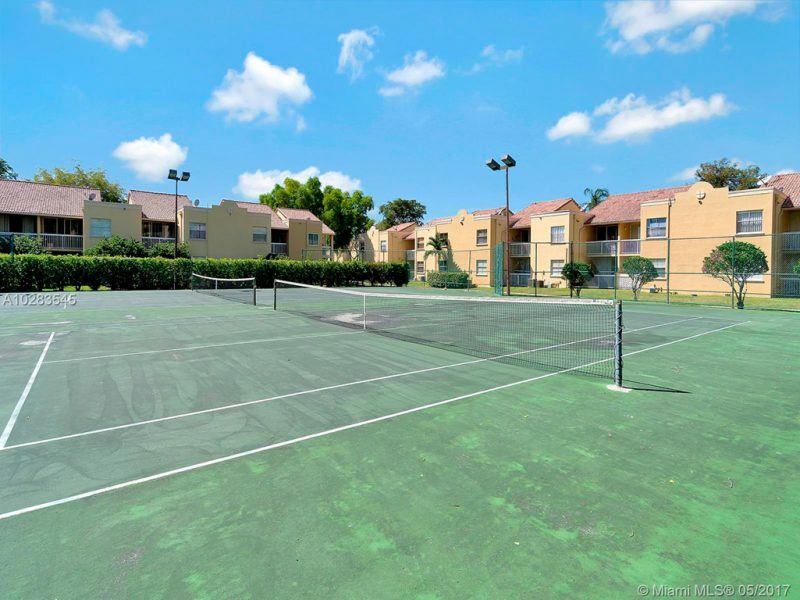 Very quiet community in the most convenient location in Doral, great clubhouse, beautiful pool and other amenities like gym and tennis court are added a bonus to this investment. 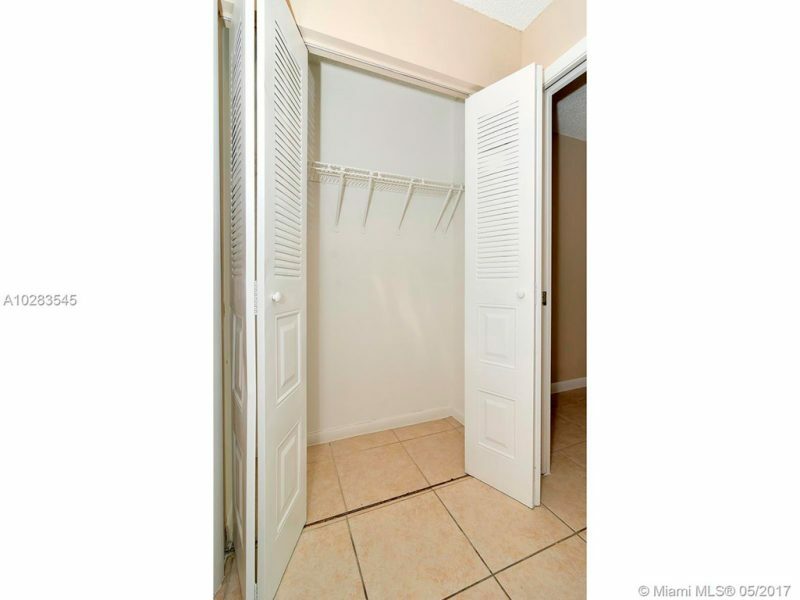 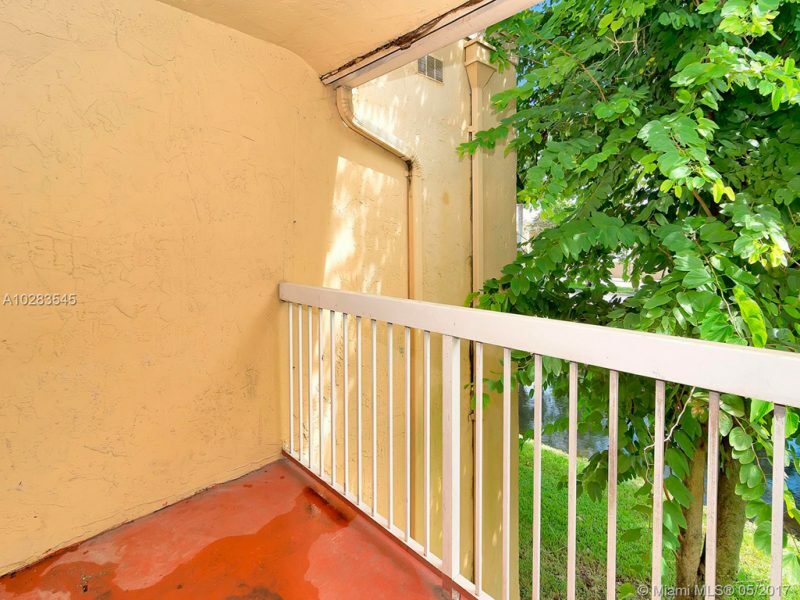 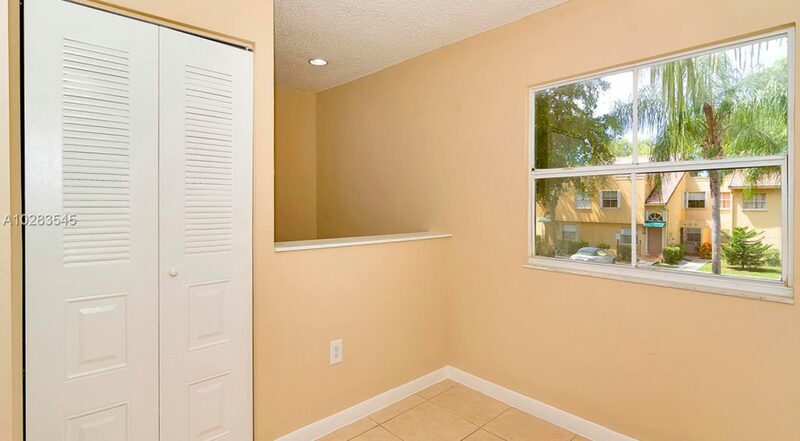 Centrally located near shopping, schools, parks and major hig.